They are an ideal way to repair teeth that have been broken or have been weakened by decay or a very large filling. 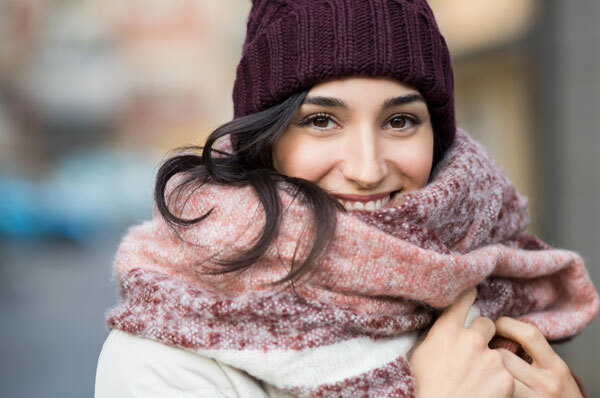 They can be used to improve the appearance of a tooth, if the tooth has a discoloured filling. It maybe used to hold a bridge or denture in place. Crowns can be made of a variety of different materials and new materials are continually being introduced. 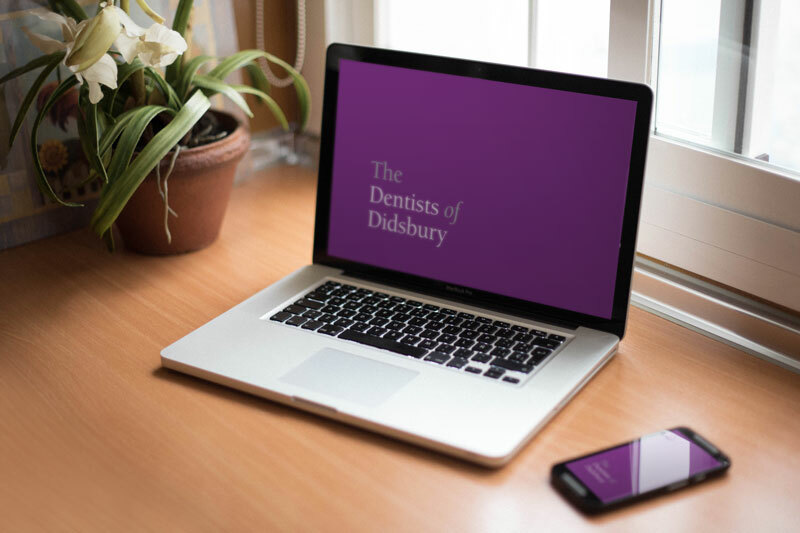 Here at The Dentists of Didsbury, we pride ourselves in being able to provide our patients with the latest treatments available, we will discuss the different options available to you and offer you the option that’s in your best interests. What’s more, rather than having to have messy dental impressions, we take digital dental impressions or scans of your teeth and send these to our dental laboratory technicians who will use the latest technologies in computer aided design and technology to 3D print your custom-made crown. 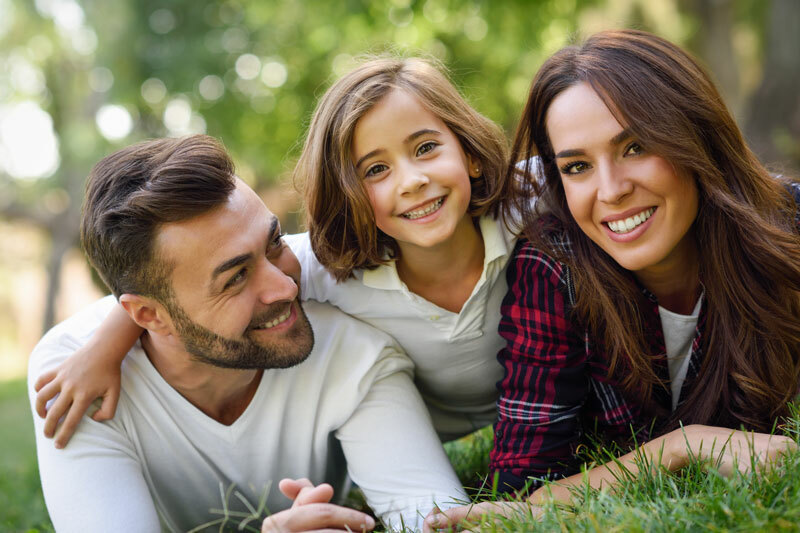 Visit us to discuss the various treatment options available to you.